Are you a Bride or Groom in search of the perfect wedding professionals for your special day? 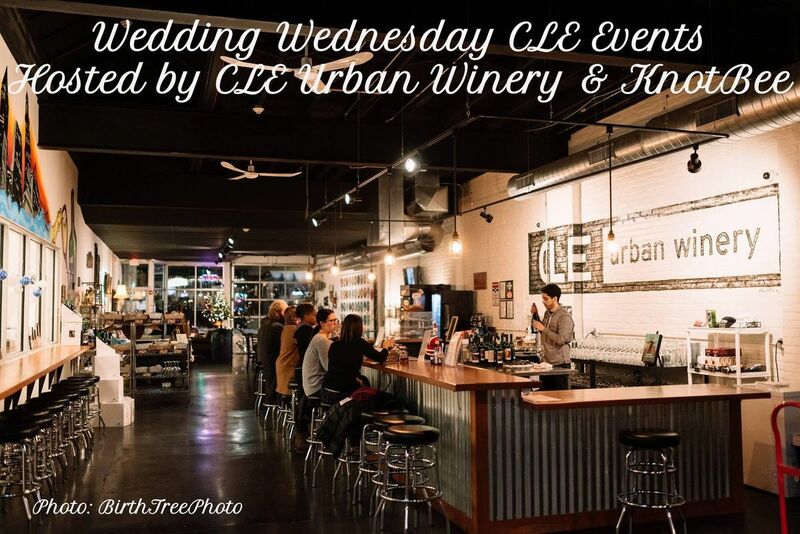 Come join us the last Wednesday of each month to meet with Wedding Professionals in the area! This is an open house style so please stop by at a time that is convenient for you! 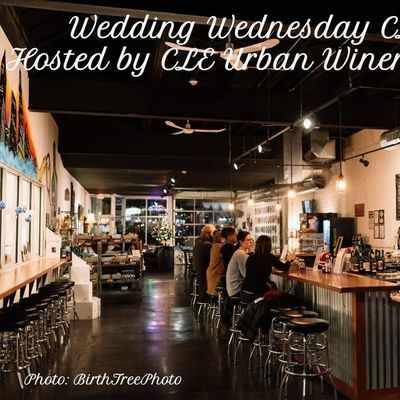 Our next event is Wednesday, February 27, 2019! Tickets will be $15 and include a glass of wine! Questions: Please contact Y2xlIHwgd2VkZGluZ3dlZG5lc2RheWV2ZW50cyAhIGNvbQ== for more information! *Parking for the winery is available in the surface lot and garage behind the Cedar-Lee Theater. *Winery guests MAY NOT park in the Dewey’s Pizza parking lot adjacent to the winery. *Quarters are required for the parking meters. Winery staff CANNOT provide quarters for parking. *A free municipal parking lot is located on Cedar Rd one block west of Lee Rd.